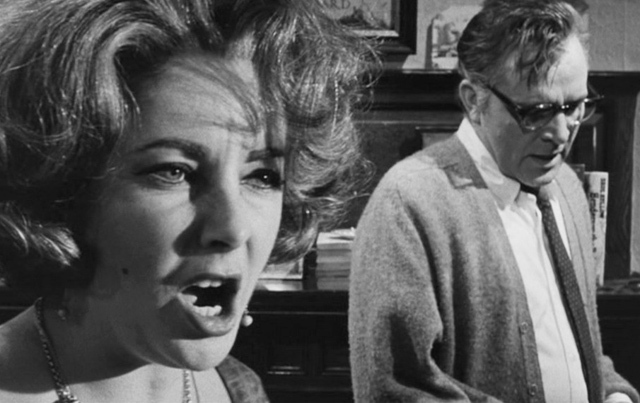 Wexler won two Oscars for his cinematography, for “Who’s Afraid of Virginia Woolf” – the last separate Oscar given for Black & White cinematography – and “Bound for Glory,” which was also notable for the first use of the Steadicam. The rest of his resume isn’t too shabby either, with Best Picture winners or nominations for “In the Heat of the Night, “One Flew Over the Cuckoo’s Nest.” “America America” and “Coming Home.” Wexler had five Oscar nominations, including his wins, during his career. He was also given a LIfetime Achievement Award by the American Society of Cinematographers in 1993. Wexler’s first feature film as director was also one of the best ever shot in the City of Chicago. “Medium Cool” was a fictional story shot in Chicago in the summer of 1968. That was also the summer of the infamous Democratic National Convention and hotbed protest over the Vietnam War. Wexler had his fictional characters walk through the reality of that summer, blurring the function between art and actual life. It still can evoke an emotion. His last mainstream film as cinematographer was “61*,” the Billy Crystal-directed HBO film on the 1961 home run race between Mickey Mantle and Roger Maris. His final released credit as director and cinematographer is “Four Days in Chicago,” a documentary about the NATO protests here in 2012. 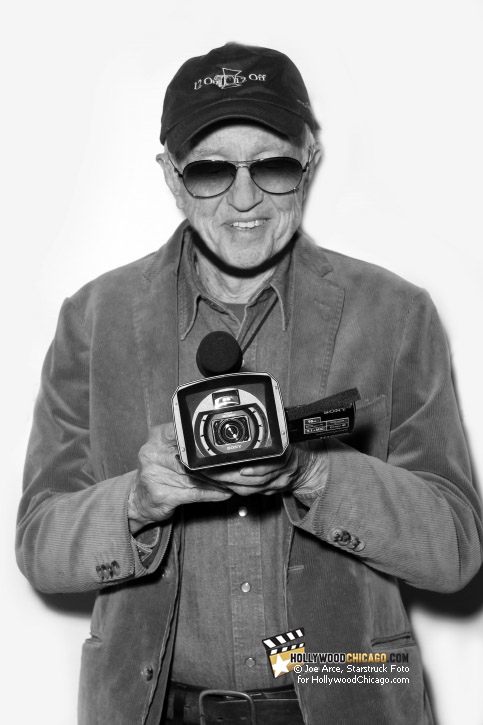 Haskell Wexler died in his sleep at his home in Santa Monica, California, and is survived by his third wife, Rita Taggart, and three children. Sources for this article from Wikipedia and imdb.com. Haskell Wexler, 1922-2015.